Discreet Mode allows users to turn off all of the lights for a stealthier operation. 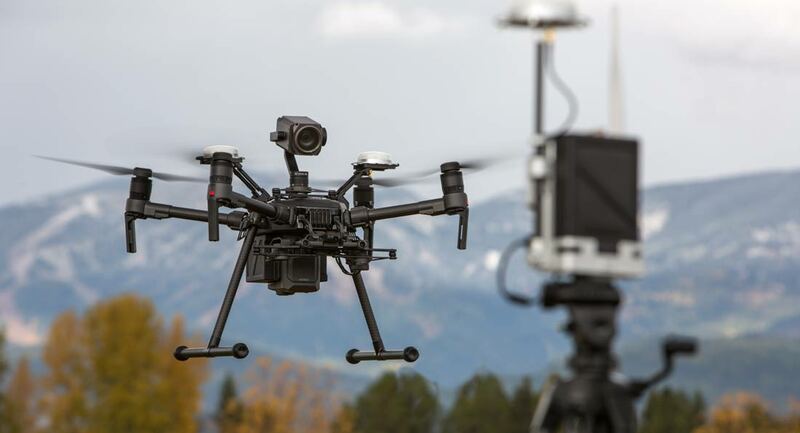 The M210 RTK V2 builds on the features from the M210 V2 with the ability to mount multiple payload configurations – one single downward facing gimbal, dual downward-facing gimbals, or one upward-facing gimbal. The M210 RTK V2 adds additional connectivity and power ports to support third party sensors and accessories. The M210 has the capability to support additional sensors in the future and additional payloads can be mounted on top of the aircraft. 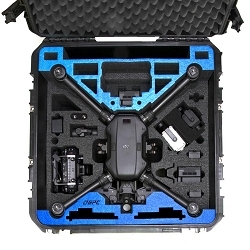 Each purchase of the M210 models comes with DJI's CrystalSky monitor and a Cendence controller for enhanced operations. With RTK — Real Time Kinematics — the Matrice 210 RTK V2 offers centimeter-accurate global positioning. RTK capability enhances the Matrice 210’s ability to collect data for surveying, photogrammetry and mapmaking. That makes the 210 RTK especially useful in such applications as engineering, construction and mining. 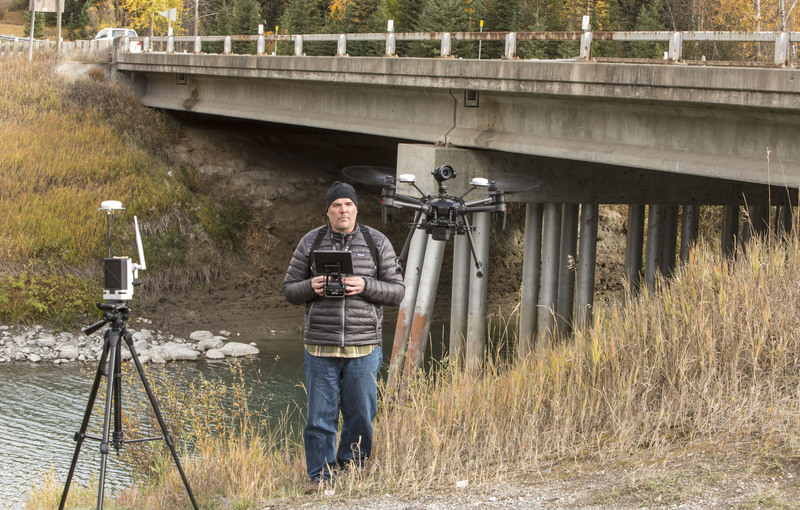 1.What cameras and gimbals is the M200 series compatible with? 2.Does the M200 series have an Obstacle Avoidance/FlightAutonomy system? 3.What is the difference between the M100, M200 and M600? 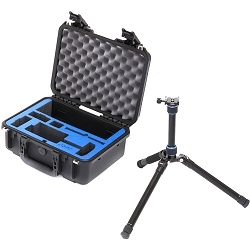 4.Is a case included with my M200 Series drone? 5.What is IP43 protection rating, and in what scenarios can the Matrice 200 series be protected under this rating? IP43 protection rating means that the Matrice 200 series can be protected from objects greater than 1 millimeter, and from water spray less than 60 degrees vertically. The IP43 protection rating can protect the Matrice 200 series when used in adverse environments with dust particles or light showers. 6.Can I use the Matrice 200 series on rainy days? And what are some factors to consider when flying in rainy weather? 1. DO NOT fold the frame arms in the rain. Make sure the port covers and Micro SD card slot cover are properly attached. 2. DO NOT turn the aircraft upside down. The angle of inclination of the aircraft body and the ground should not exceed ±60° when flying the aircraft on rainy days. 3. DO NOT use an external GPS module during flight. 4. Make sure the battery surfaces and battery compartment surfaces are dry before inserting the batteries. 5. Use TB50-M200 or TB55 Intelligent Flight Batteries. The batteries encased in the Inspire 2 are not waterproof. 6. Only the aircraft will be protected. The cameras are not covered by the protection rating. 7.Will I be covered if my aircraft incurs water damage? No, product warranty does not cover water damage. 8.Does my M200 Series drone to be regularly checked when flying in sandy environments? 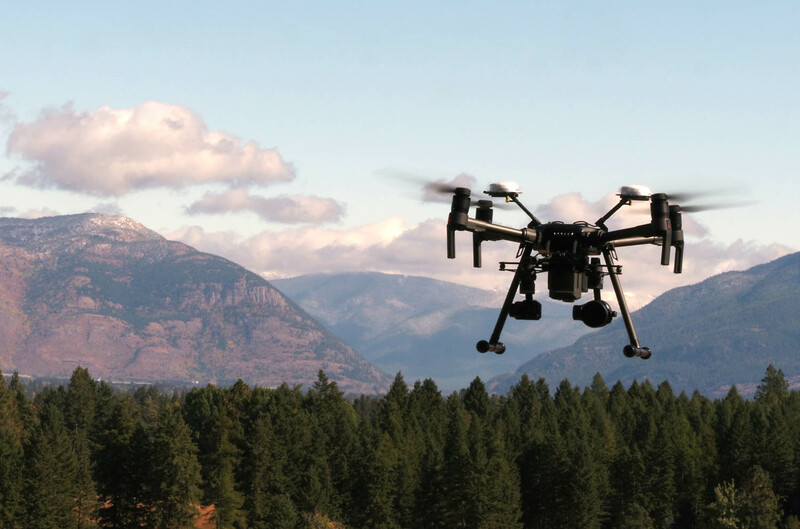 When flying in sandy and similar environments, pilots should regularly check their drone after flying to extend its lifetime as the closed-shell is not completely protected against fine particles. Specifically, pilots should check the arm closing mechanism, and motors for loose particles that could potentially harm the aircrafts’ internals. 9.Can I carry the M200 batteries on a commercial airplane? 10.What happens if one battery fails? 11.For the M210 RTK model, is there any extra setup required for this unit? 1.I’m a filmmaker, is this the best option for me? 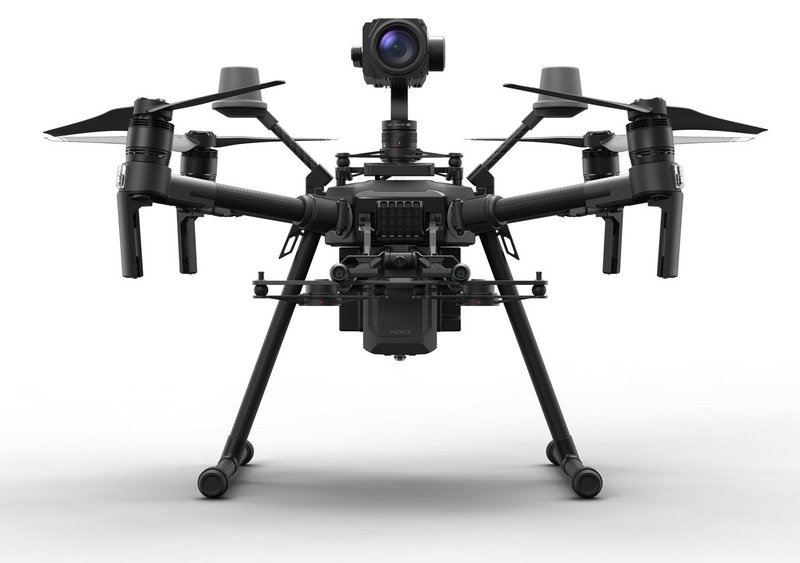 Although the M200 Series’ water resistant build, long flight time and compatible cameras might be attractive to filmmakers, DJI recommends professional filmmakers use the Inspire 2 due to its available SSD slot, transforming design for an unobstructed view and CineCore image processing system. 2.I’m a power line, telecom tower inspector and worry about interference affecting the safety of my inspection, which M200 Series model and payload will help me operate more safely? 1.What cameras are compatible with the M200 series? 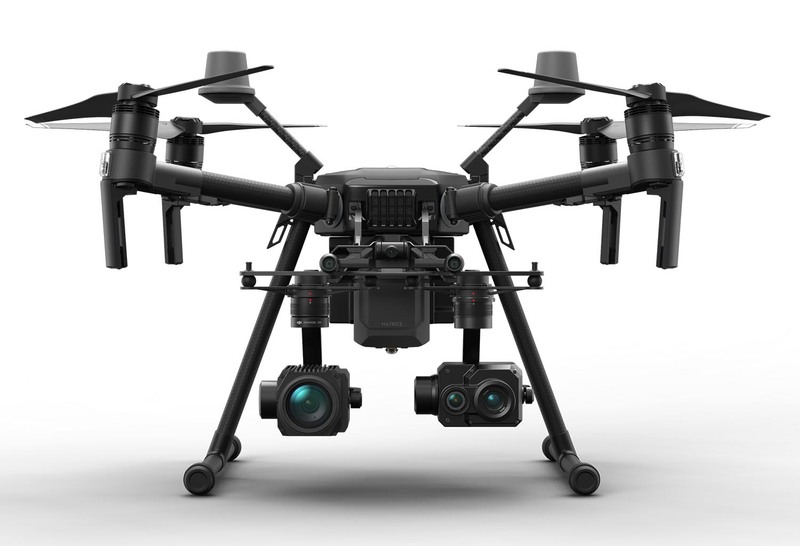 The M200 series of drones are compatible with DJI’s Zenmuse X4S, X5S, XT and Z30 cameras. To learn more about payload options and configurations visit here. 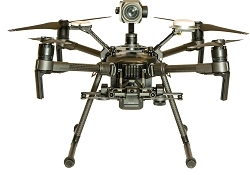 2.What dual gimbal configurations are supported by the M210 models? 3.How do I mount an upward payload? 4.Can you fly with both the XT and Z30 at the same time? 5.Can you mount a camera upwards and downwards at the same time? 6.Can the Zenmuse XT camera be used with the M200 Series platform? 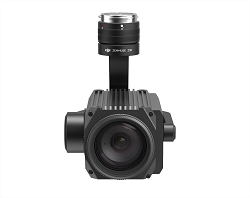 The Zenmuse XT camera can be used with the M200 Series, but will require a gimbal adapter and some versions of the XT camera need to be upgraded. For more information about compatibility with the Matrice 200 Series, please read this document ( link to document ). 1.What mobile software programs are compatible with the M200 series? 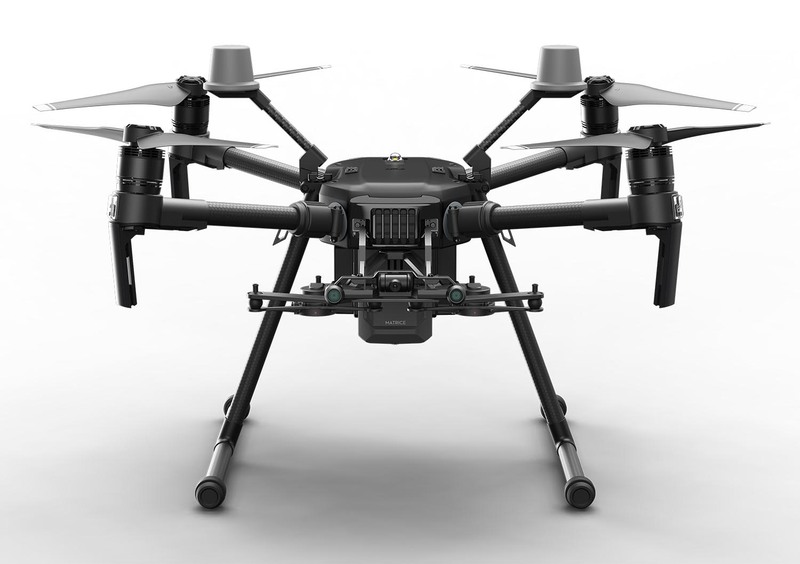 To better control the M200 series, pilots can use the DJI Pilot or DJI GO 4 app. The DJI Pilot app is a new Android app for enterprise users designed to unleash the full potential of DJI’s commercial drones. The user interface is streamlined for a straightforward experience, so pilots can focus on the task at hand. 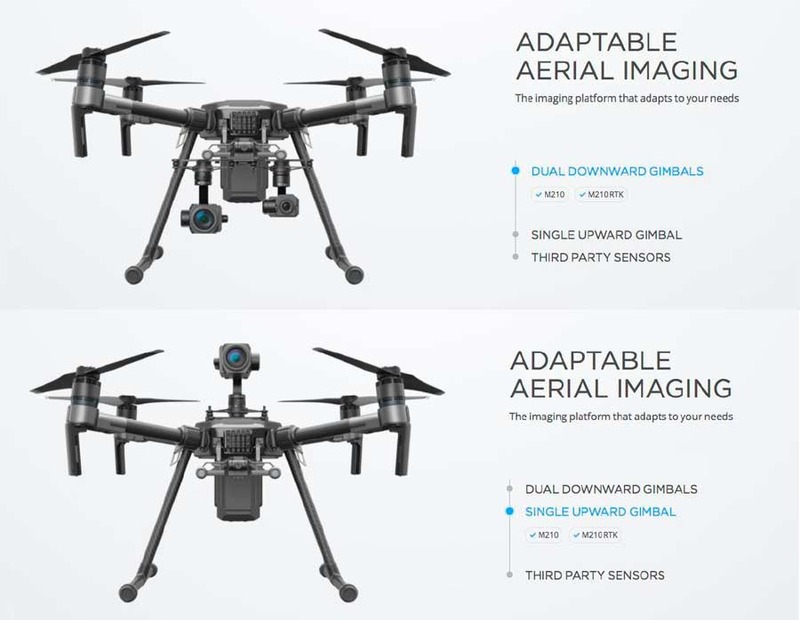 More features are built in – such as the ability to control the dual gimbal setup on the M210 models and flight planning – to uniquely support the DJI Enterprise product lines. 2.What’s new in the DJI Pilot app? 3.What programs can I use for creating reproducible flight plans for automated flight? 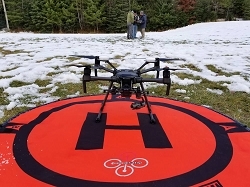 4.Where can I learn more about DJI FlightHub? Sign up to our DJI Enterprise newsletter here to be notified when we release more information about DJI FlightHub. 1.How long does it take to charge a remote controller? How long does it last on a full charge? 2.Does my M200 Series drone come with a Micro SD card? 3.What is the latency of the transmission system? 4.Can you use batteries charged at different levels? The M200 series can take off if the power discrepancy of the two batteries is within 13%. If it is unable to take off, the DJI GO 4 app will inform you that “the power discrepancy in the two batteries is too large”. 5.Do I need to pair the batteries? 6.Does the M200 Series support the Adobe CinemaDNG and Apple ProRes? 7.Does the M200 have a RTH function? 8.How do I enable autofocus?